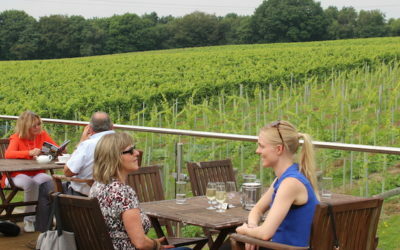 Enjoy an English wine tasting experience. 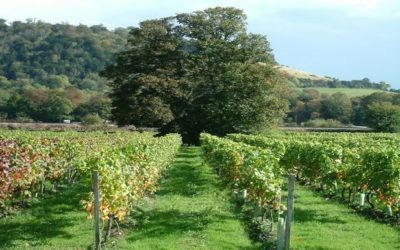 English wine is fast gaining a reputation in the industry for its quality sparkling wines. 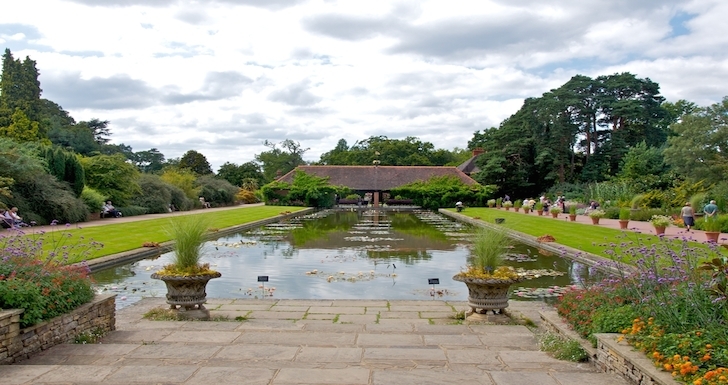 With over 400 vineyards in the UK, take a trip to visit one or enjoy a tutored tasting followed by a delicious lunch.